Nurses, social workers, and health professional who are employed in a for-profit aging life or geriatric care management agencies rarely feel good about billing clients. They were educated to serve people not bill them. They entered health professions where you gave things away did not charge them money. 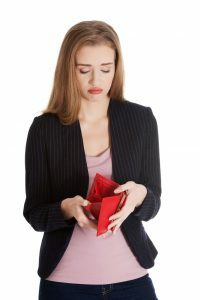 They often feel slimy asking for money even though they started a business and their agency lifeblood in billing customers so they can make payroll and grow their business. More than that, 75% of these health professionals are women and it is their DNA to give things away or the human race would not survive. 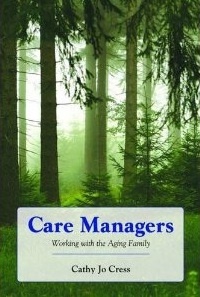 But a care management agency is not a baby it is a business and you feed it and nurture it with money. A financial projection may be mind-numbing to care managers who started this business with a great idea and a toolbox of care management skills. 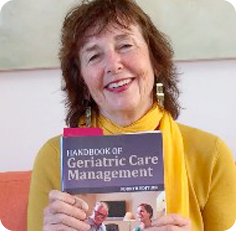 Beware– without tools to make money- your great idea of a private geriatric care management business may end up bankrupt. Care managers can become more financially literate about making money by doing a financial projection over a three-year period. 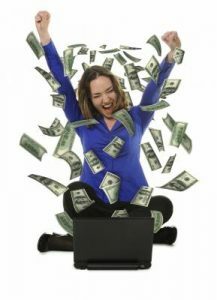 You can calculate the number of clients you need to make a profit when you will break even when you can hire new staff.